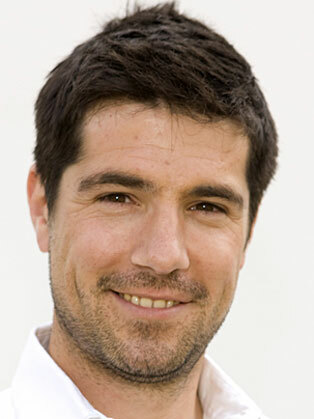 Craig Doyle can be found presenting BT Sport's live rugby union and MotoGP coverage, as well as being a regular member of the Rugby Tonight team and front man of MotoGp Tonight. He has a range of experience, particularly in the world of sport, both in the UK and Irish media. He has worked on the BBC and ITV’s sports coverage and has hosted his own shows, Tonight with Craig Doyle and Craig Doyle Live in Ireland. Craig is a successful triathlete having completed his first event in 2006 and representing Ireland at the World Championships in Germany a year later. He is also well-known in the motorsport world for his television work at the Isle of Man TT races.